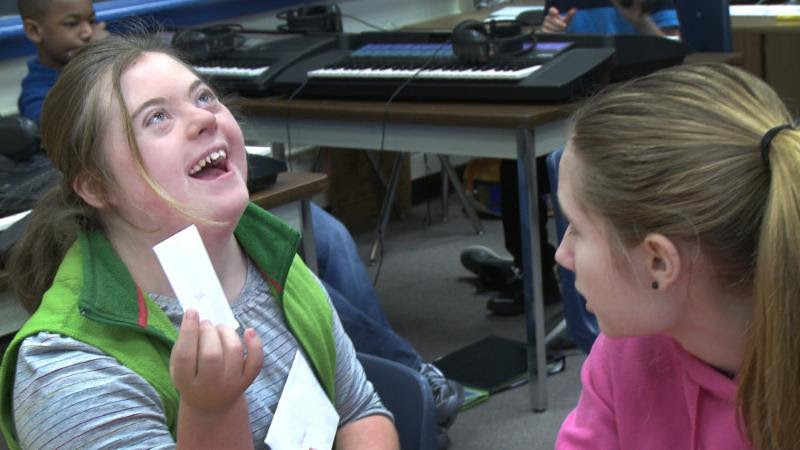 Videos: What does inclusive school transformation look like? Together and Whatever It Takes: Two new, free SWIFT films showing education at its best! What does inclusive school transformation look like? The SWIFT team can show you! Filmmaker Dan Habib has just released two new films for the SWIFT Center that capture inclusion in action at schools in Maryland, Mississippi, and Oregon. SWIFT (Schoolwide Integrated Framework for Transformation) is a national K-8 technical assistance center that builds school capacity to provide academic and behavioral support to improve outcomes for ALL students through equity-based inclusion. These two films, Together (24 min.) and Whatever It Takes (22 min. ), can be freely viewed on the SWIFT YouTube channel. You can also watch and download the films on Vimeo at Togetherand Whatever It Takes.